Friends are there for you when you need a shoulder to lean on. But who says only humans have friends? 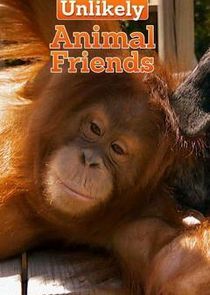 Join us for Unlikely Animal Friends. True friendship comes in all proportions, proving that size really doesn't matter.